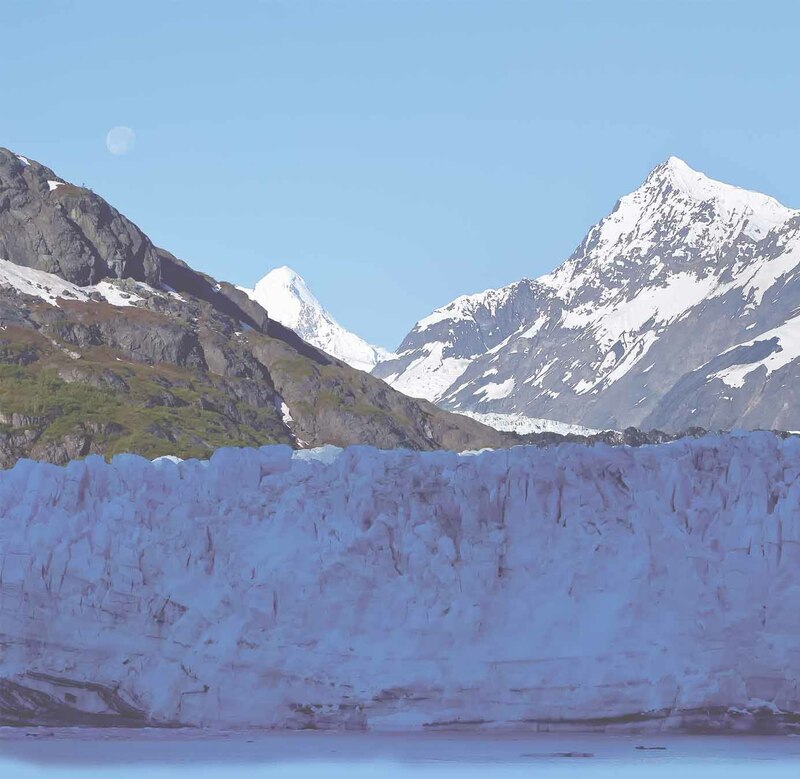 This is the place that best matches the Alaskan reputation for cold, dark winters. It is actually a great time to visit. Northern Lights are are almost a daily event and a photographer's dream sky. Its considered good luck to be married under them by the Japanese. Don't leave it to luck - check the aurora forecast at the Geophysical Institute at the University of Alaska, Fairbanks. Winter brings with it dogs and ice festivals. 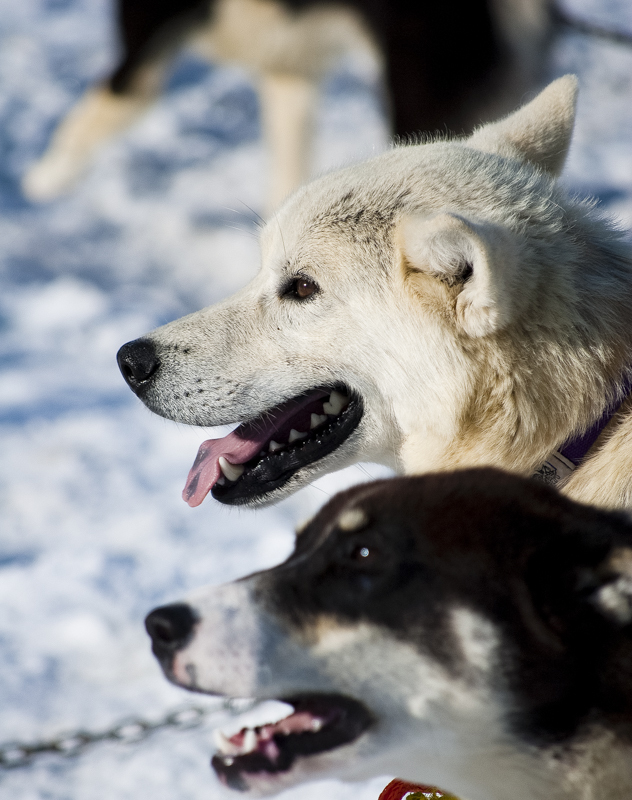 The 1000 mile Yukon Quest runs every February between Whitehorse and Fairbanks. The World Ice Art Championships produce masterful ice sculptures. 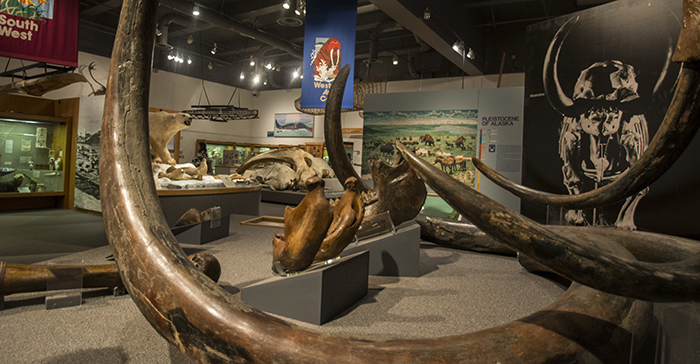 The Museum of the North at the University of Alaska features a section on every region of the state but it is the information on prehistoric creatures that make the stop worth while. You may have heard about the big critters that live in Alaska today but did you know that Alaska had dinosaurs too? A fascinating new attraction a short drive from Fairbanks are the permafrost tunnels owned by U.S. Army Cold Regions Research and Engineering Laboratory (CRREL) and partnered with University of Alaska Fairbanks. There you can view the excavation of a woolly mammoth. Ironically, in the summer Fairbanks is the warmest place in the state. Temperatures can reach the 90s and the climate is dry. The darkness of winter is replaced by the midnight sun. Instead of northern lights you can watch baseball at night without artificial lights. 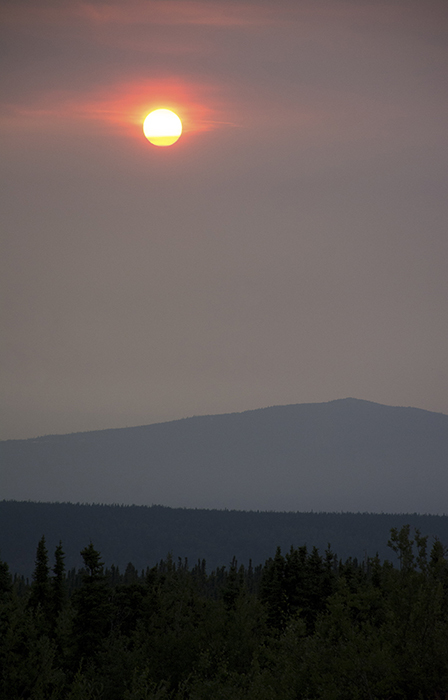 In fact the Alaska Baseball League schedules a game every Summer Solciste to play at midnight just because it can be done without electricity. A popular excursion in the summer is reliving Alaskan history with a float along the Chena River on a traditional steamboat. 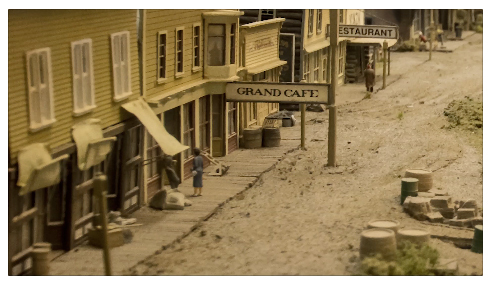 Gold panning and tours of the Alaska Pipeline are also popular.